Incepted in the year 2000, we are a recognized company engaged in offering complete external electrification installation of Transformers, Control & Power Factor Panels, Motors, Laying of Overhead & Underground Electrical Lines, Street Lighting and Maintenance & Erection Job on Contract basis. We have been carrying out Electrical Jobs in the electrical sector with reputed clients/operators from last few years and have a specialist team for providing its services to the sector. We offer electrification services in various sectors of all kinds of Industries, Shopping Malls, Commercial Buildings, Telecommunication Companies, Govt. Contractors and many other related sectors and industries. 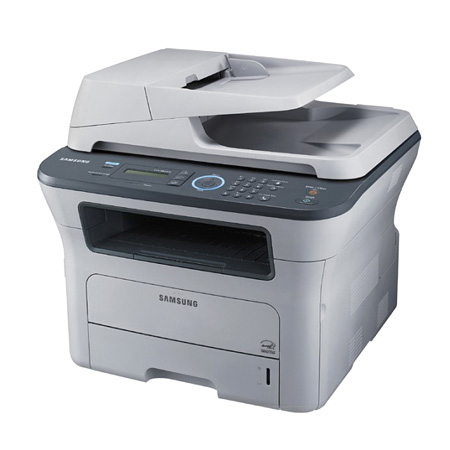 We supply a quality range of Printers that is available in compact, stylish designs. We offer epson all in one printer and all in one office printer from Delhi, India. These printers are well appreciated by our clients due to their quality printout. World-class brands such as HP, TVSE, Wipro, Epson, Canon and Xerox. These color printers are widely used in personal as well as commercial purposes.. Printers that is available in compact, stylish designs. .
Feel free to contact us for electric tool kits and gas cutting tool kits. 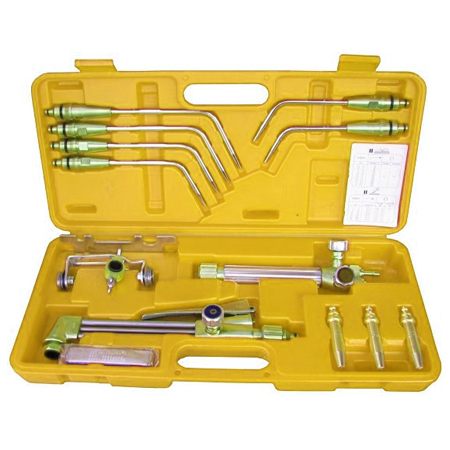 We are manufacturer of gas cutting set in Delhi, India. Our clients can avail from us a wide range of Gas cutting set.. We offer these machines in different speeds and also undertake customization. Customization of our range as per the requirements of our clients.. . .
We deals in first aid kits and light weight first aid box. We offer a comprehensive range of first aid boxes and first aid kits.. Made from high quality material, these boxes and kits are well-known. 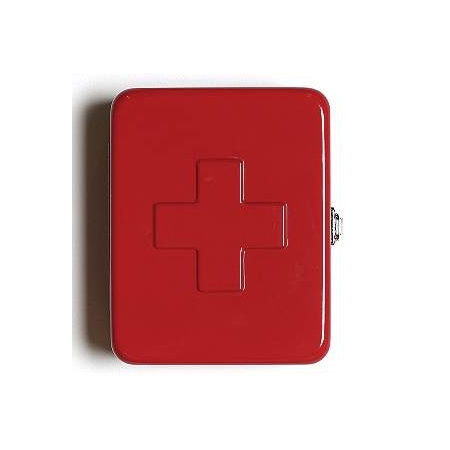 Their light weight, sturdiness, high heat resistivity and durability. . We offer these boxes and kits in various sizes to meet the requirements. . For any light weight first aid box requirement, send your query to us. © Copyright 2019 Priya Enterprises. All rights reserved.